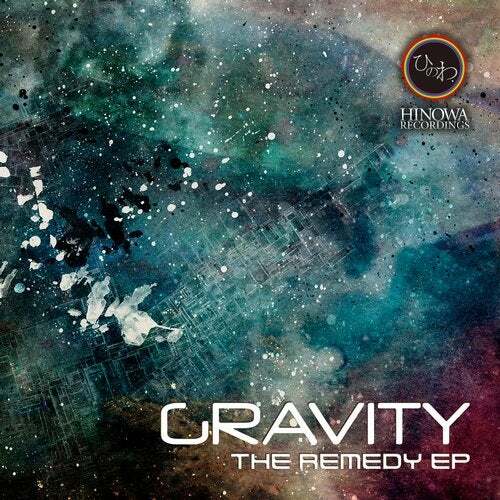 Here comes the first digital EP of Gravity that is DJ Akai's project based in Osaka Japan. At "Neuro-sounds the party he organize actively, has been inviting many international psy trance artists and DJs from all over the world. The accurate mix work that was built in his music experience is powerful and always blasts dance floor. The EP comes with three original tracks and Emotional Wave that was compiled in V.A,/ Sunburst (2012), remixed by Hydro Generator. You can feel the origin of the full-on sounds.